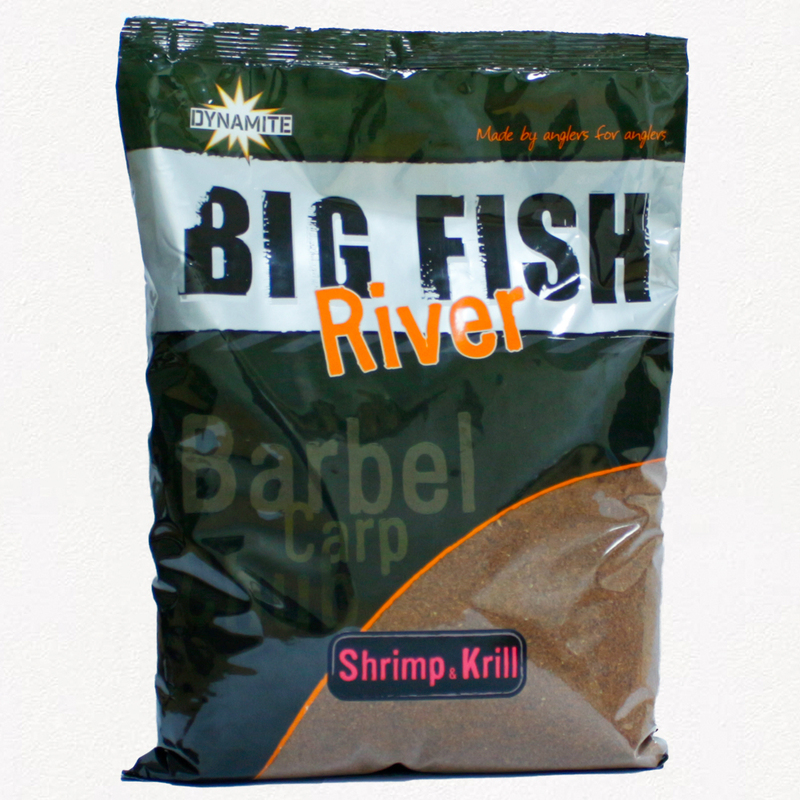 A heavy feed groundbait designed for river work on fast, medium and slow moving rivers. High in food content including whole halibut pellets for big fish attraction. Various sized particles designed to wash down river at different rates and keep fish routing around in the swim. Highly flavoured bait to attract fish from downstream. Can be balled-in or used in a feeder.